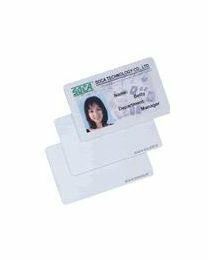 Want to enroll and issue RFID cards to more users but can't find the original supplier of your proximity system or RFID access control? 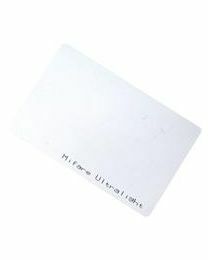 Bring a sample card to our store and we will find an access card which matches your RFID card. 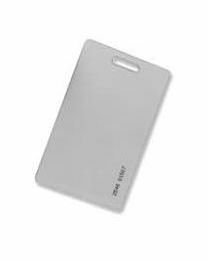 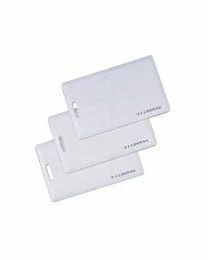 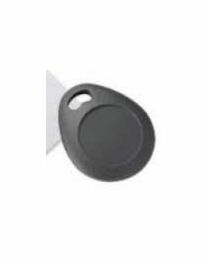 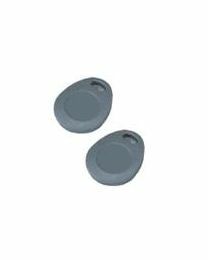 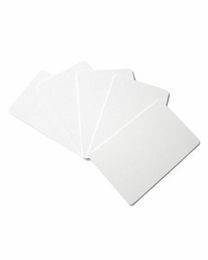 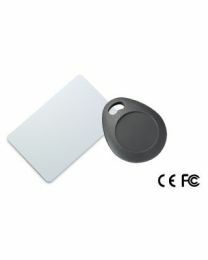 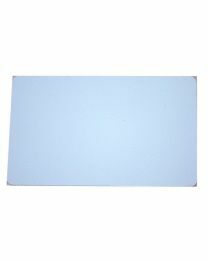 Whether its a proximity card, a Mifare card, an HID card or an RFID tag, we have compatible access cards which you can use.